Holotable, a revolutionary holographic 3D solution for Command Posts based on the Safe Strike C4ISR engine, featured on the NATO channel. 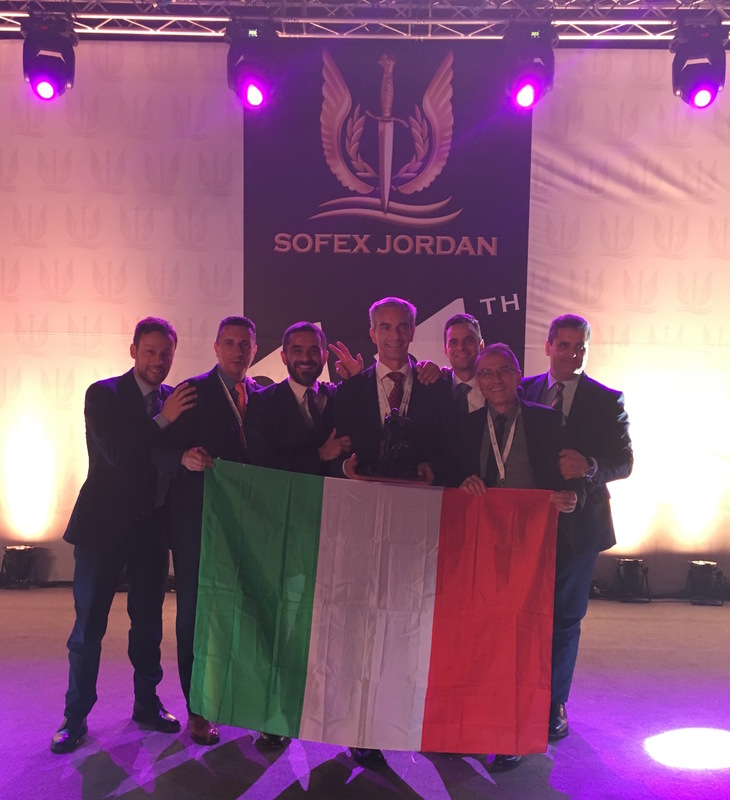 The integrated training and operational cycle concept, introduced by Rebel Alliance in 2014, has been awarded the “most innovative product” prize at SOFEX 2016 in Amman by His Royal Highness Prince Feisal Bin Al Hussein. The concept implementation, based on Safe Strike and RASE full integration, has been presented at SOFEX by Vitrociset, an established defense company and Rebel Alliance partner. 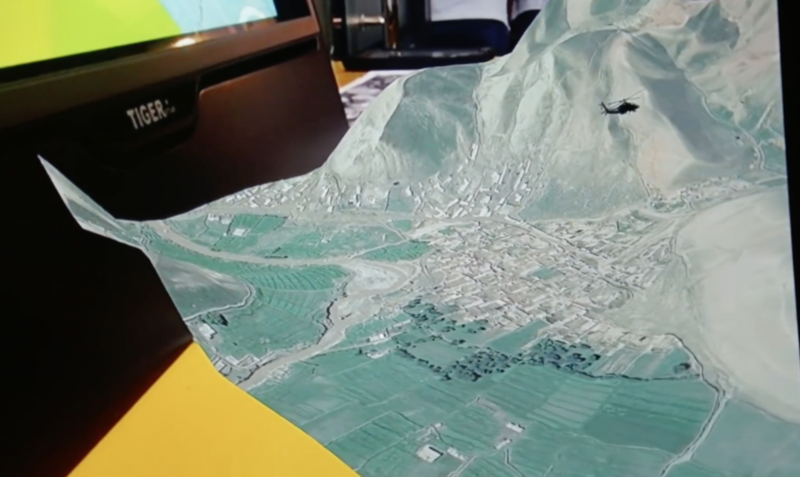 At SOFEX Rebel Alliance also unveiled HoloTable, a revolutionary holographic 3D solution for Command Posts based on the Safe Strike C4ISR engine. 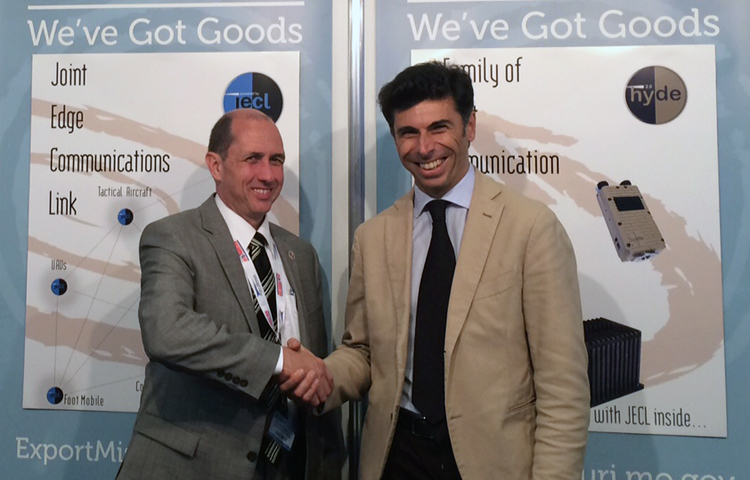 (PARIS, June 2015) Stauder Technologies and Rebel Alliance, Inc. are today announcing a partnership agreement to provide innovative digital interoperability solutions for Italian Armed Forces. This partnership will enable the Italian Armed Forces to leverage Stauder Technologies’ digital interoperability products and Rebel Alliance’s Safe Strike warfighter software. Stauder Technologies continues to transform the digital battlefield and recognizes the essential requirement to accurately and rapidly communicate precision targeting information and real-time blue force data throughout the net-centric joint fight. The company’s key focus is on interoperable solutions, utilizing Service Oriented Architectures (SOA) which can communicate across the broad spectrum of data formats utilized by various militaries, platforms, and agencies. “Stauder Technologies is excited to be teamed with Rebel Alliance. The importance of digital interoperability cannot be discounted, especially on a battlefield where coalition countries are fighting jointly every day. This relationship will provide significantly increased functionality and interoperability to Italian warfighters.” said Jerry Stauder, President of Stauder Technologies. “Rebel Alliance’s flagship product, Safe Strike, was designed from the very beginning to run on wearable digital devices in order to help empower soldiers’ tactical initiative, and has grown to become a full C4ISR system. This cooperation will further enhance this capability by allowing all Safe Strike equipped Italian Armed Forces platforms immediate digital interoperability with their Allies.” said Michele De Sio, Chief Executive Officer of Rebel Alliance. We’ve just launched our renewed website, stay tuned!